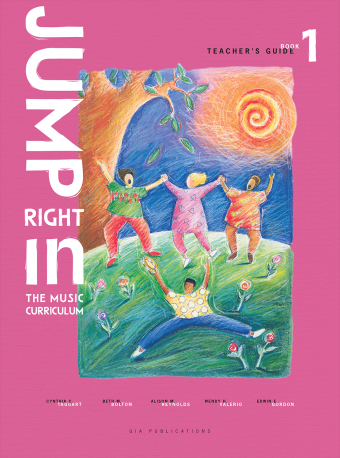 2003, 1997,1990, 2013 GIA Publications, Inc.
Music Learning Theory for Newborn and Young Children (2013 Edition) treats the most critical learning period in every individual’s musical life: birth to age five. 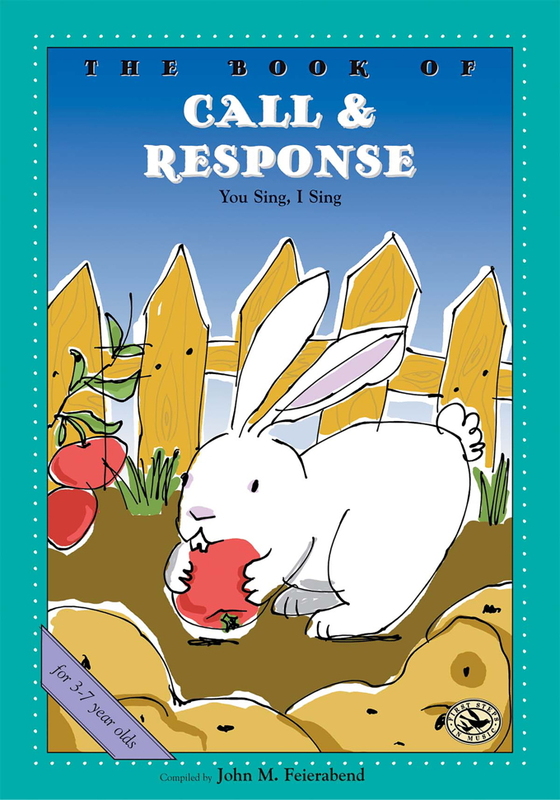 Written for parents and early childhood music teachers, this latest revision is the most authoritative of its kind by the man many consider to be the leading educator and researcher in music education. Professor Gordon shares insights and research from almost twenty-five years of guiding young children in music learning. 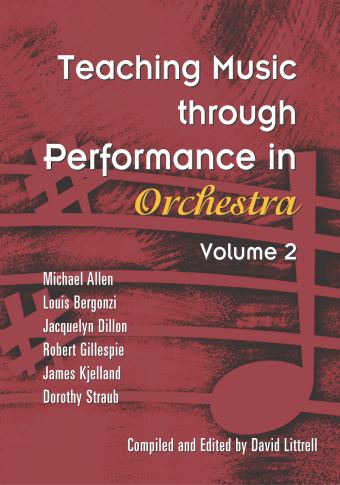 This new edition includes ten years of additional research on early childhood music, neurology, and language. New research points to listening as the most important of the five music vocabularies at this early age, followed sequentially by singing and chanting, improvisation and audiation, followed by reading and writing. Music Learning Theory explains how young children learn to audiate and to develop an understanding of music—and why they should experience music as early as possible, in much the same way they experience language. 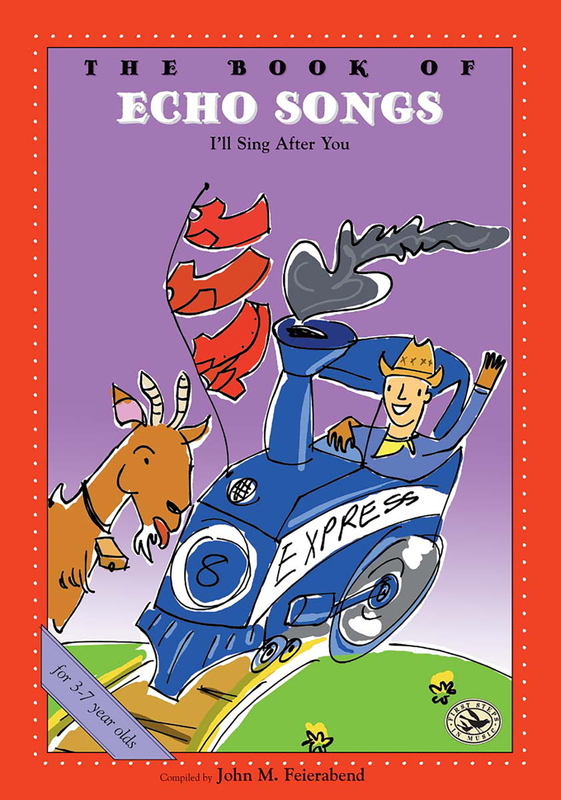 Professor Gordon will guide you in ways to motivate and encourage young children to audiate. He reveals how to teach music successfully at home and preschool, with an emphasis on individual differences between children. 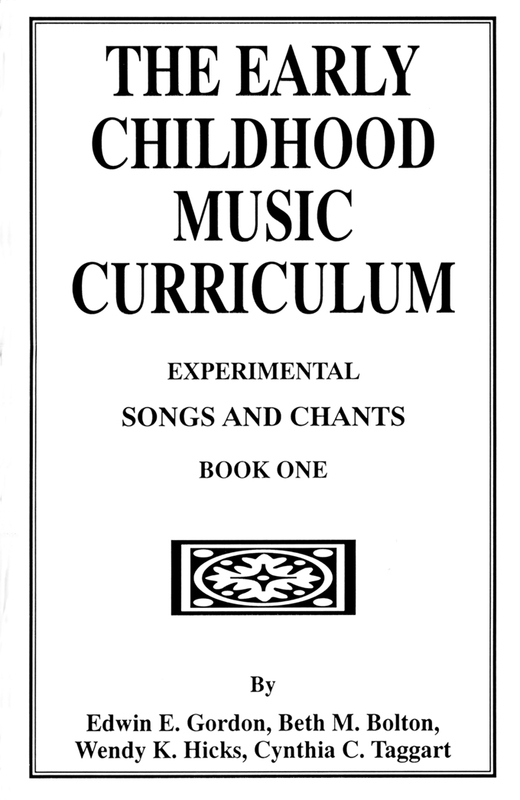 Included in this edition is a new chapter on imitating and organizing a music preschool as well as new songs and rhythm chants written by Dr. Gordon. 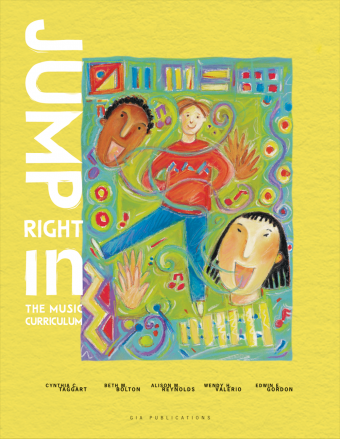 Music Learning Theory for Newborn and Young Children is a major contribution to the fields of early childhood development and music education, and is an indispensable resource for parents and teachers alike.